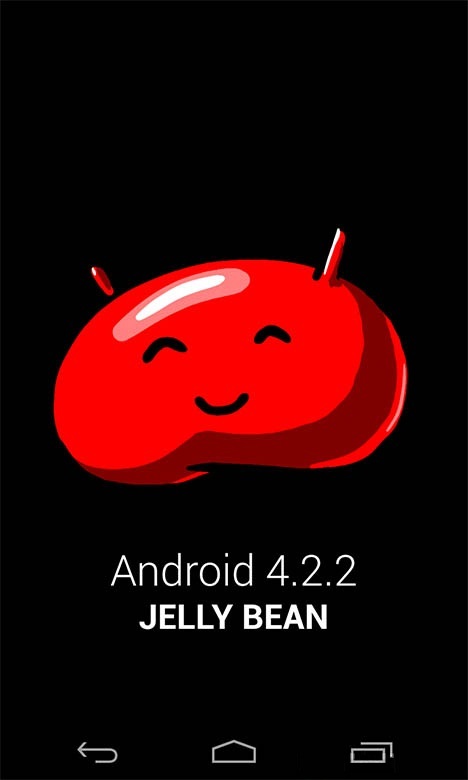 Android jelly Bean version 4.2 is the latest version of the Google Android operating system. Android jelly Bean 4.2 has a lot of upgrading features and facilities which are mainly the improved and upgraded version of android jelly Bean 4.1. Jelly Bean 4.2 is more speedy and simple than 4.1 and in 4.2 some new features like new camera app, photo spear, gesture typing keyboard etc. are added to. 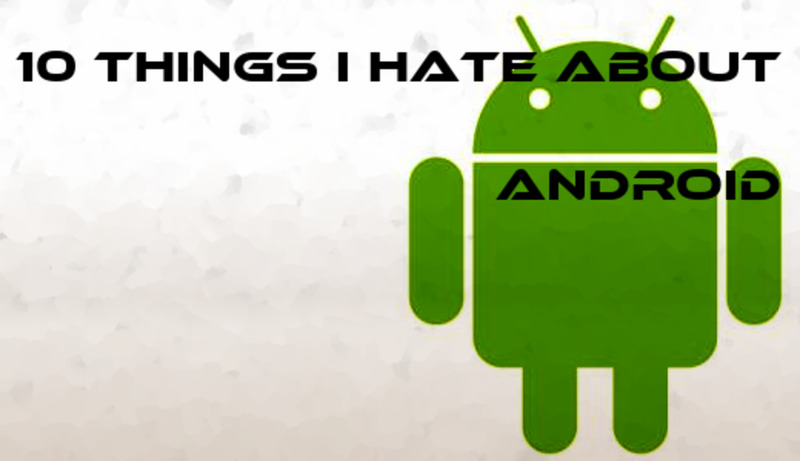 Like all the versions of android operating system Jelly Bean has also some common features. 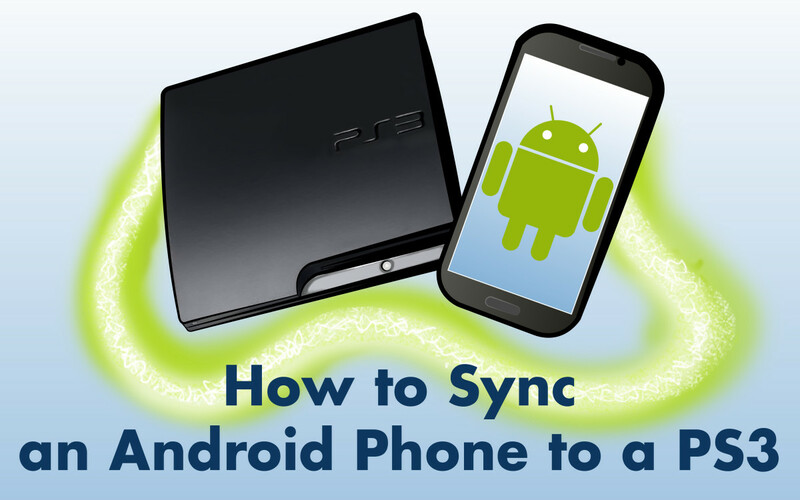 But all features are upgraded and become very easy to operate in Jelly Bean and some new features are also added in the Jelly Bean operating system. 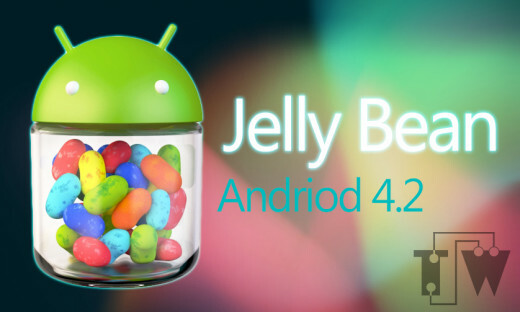 Here are some features of android jelly bean 4.2. Google added many features to make its accessibility easier like triple tapping. When a Magnification gesture is enabled triple tapping is used for entering full screen magnification in smart phones. For blind people jelly bean has gesture mode which helps any blind or low vision user to access jelly bean. Talk back feature of jelly bean has worked as a screen reader in a jelly bean. 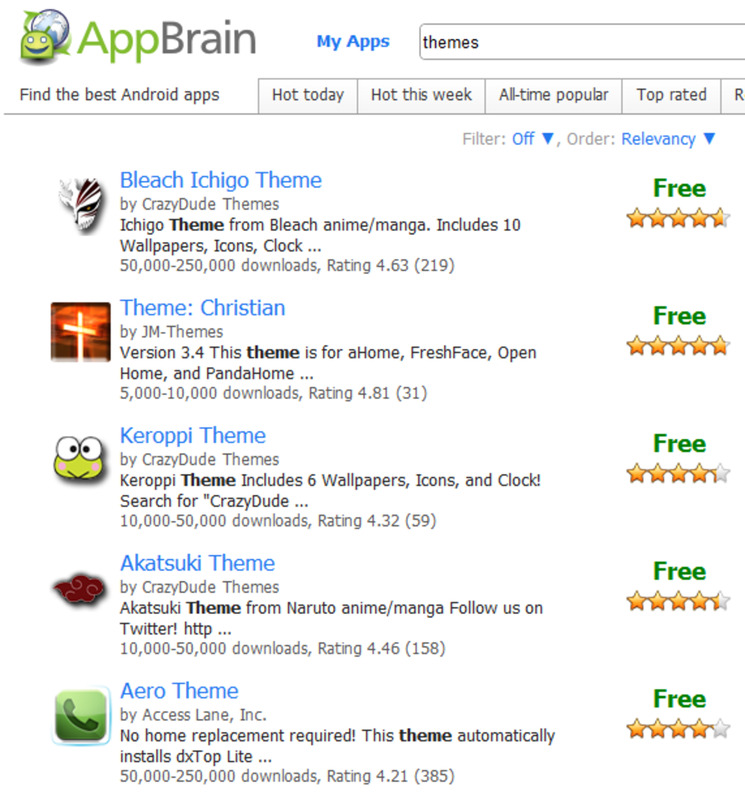 Internet browser in android jelly bean is very much improved and upgraded. Html5 and Java script is supported by jelly bean and for this reason jelly bean gives faster and smoother browsing on Smartphones. Jelly bean supports html5 video which make easier to stream video very smoothly and can be seen in nice full screen mode. 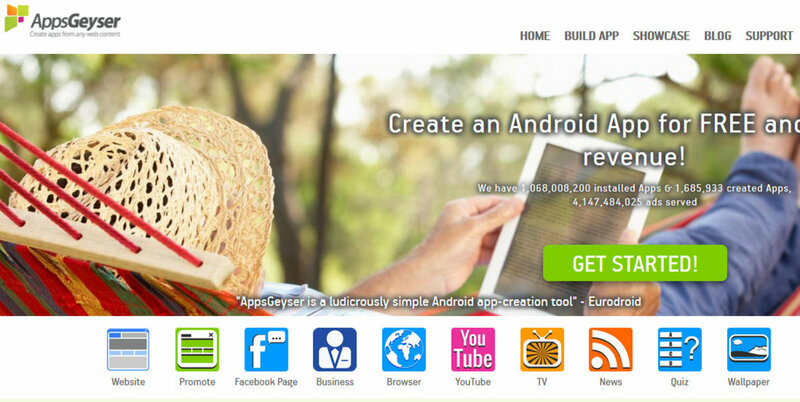 The jelly bean browser also supports upgrading html5 media capture. Jelly bean 4.2 has added some new camera tools which help to operate the camera in easy ways. 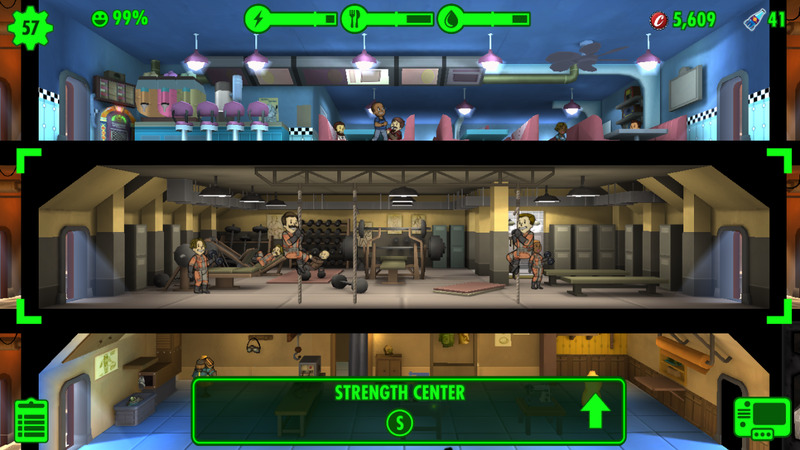 It also has developed a camera app which is very efficient and effective. High dynamic range or HDR mode lets you see a more detailed view of something that you want to capture by using a new camera app and tools. You can edit your captured photo by using new photo editors of the jelly bean operating system. Network facilities in jelly bean 4.2 are very much improved than its old version. In 4.2 version upgrade of WIFI direct support can remember other devices too. The existing WIFI system of jelly bean makes easier to connect with any WIFI networks very smoothly. Jelly bean 4.2 can perform a strong graphic performance as it is very much improved and developed in graphic performance than other operating systems. The full HDMI mirroring facility has made the jelly bean operating system very much strong in graphic performance.